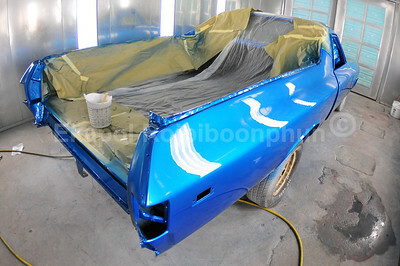 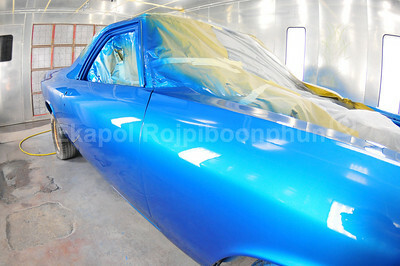 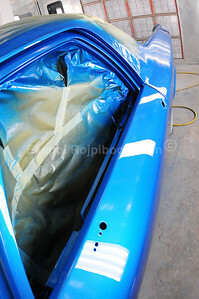 Chevy El Camino Restoration. 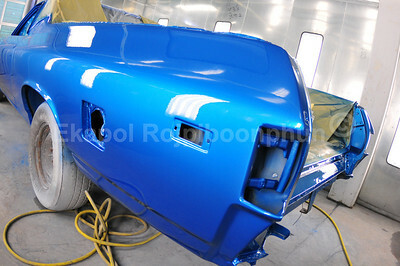 Another masterpiece from Edward and team. 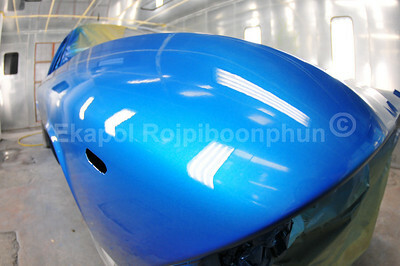 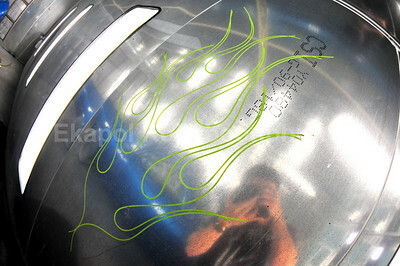 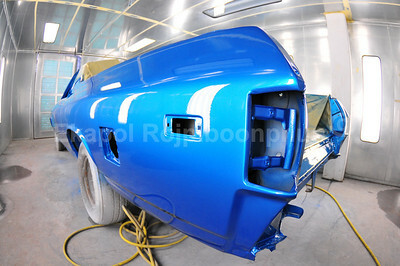 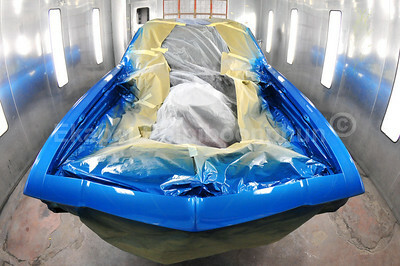 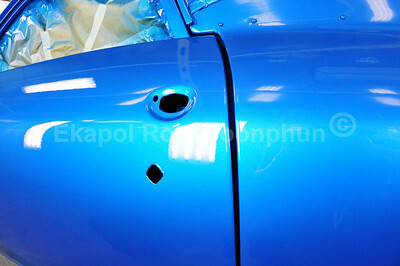 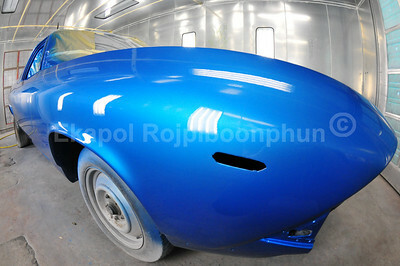 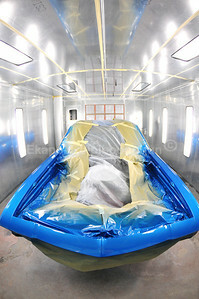 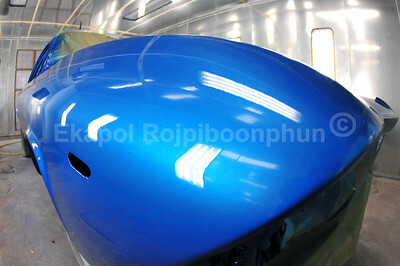 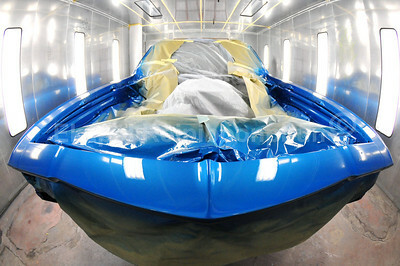 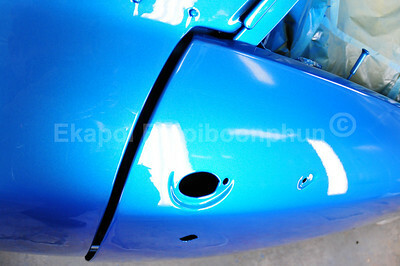 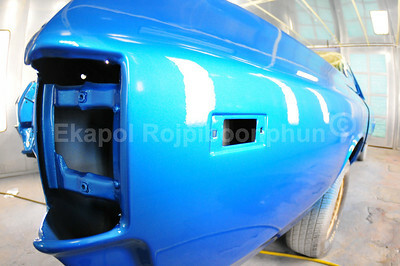 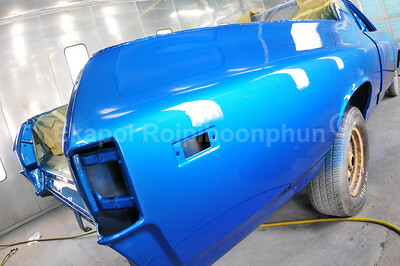 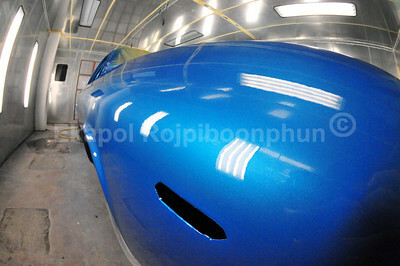 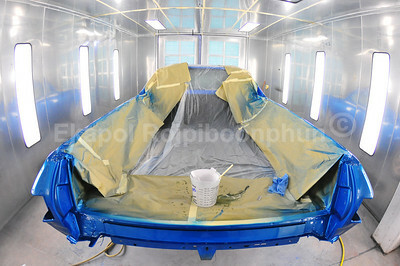 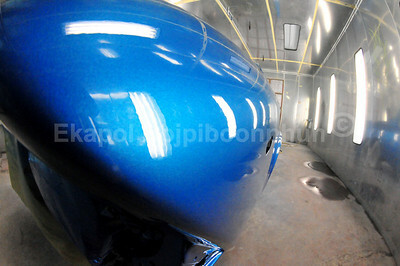 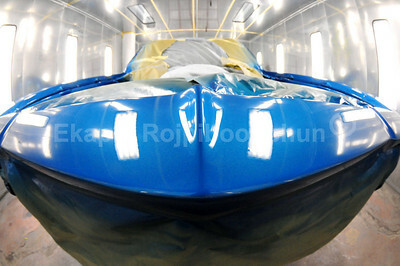 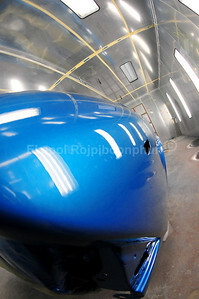 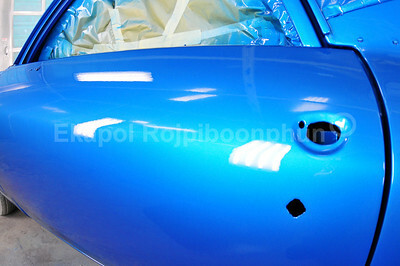 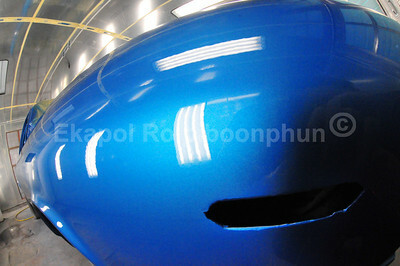 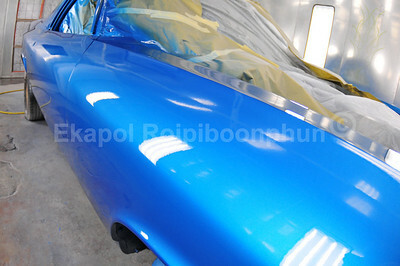 -- AUTOBAHN Autobody & paint.